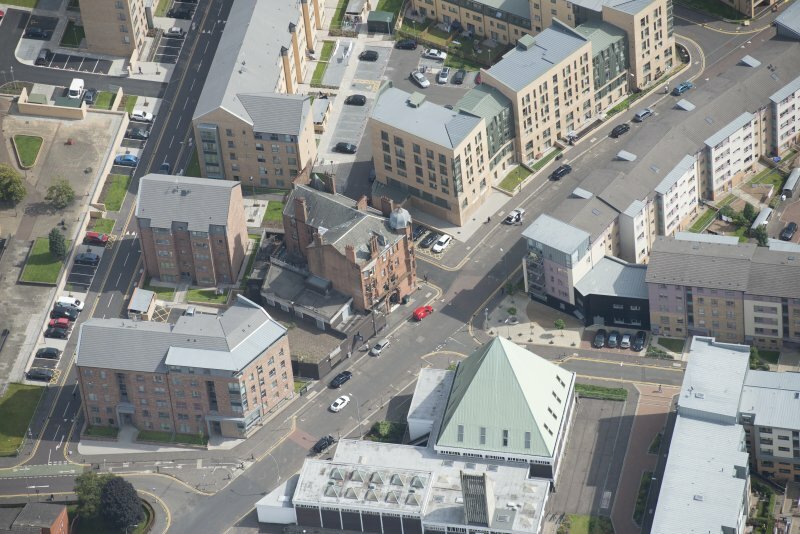 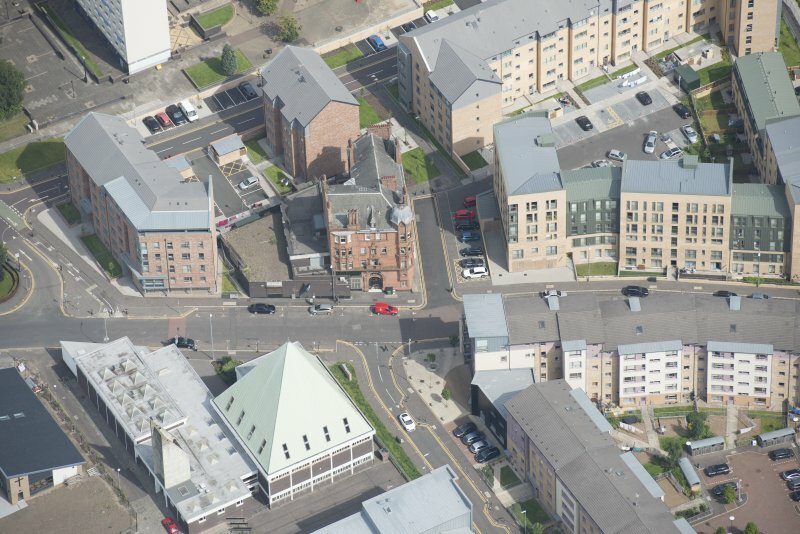 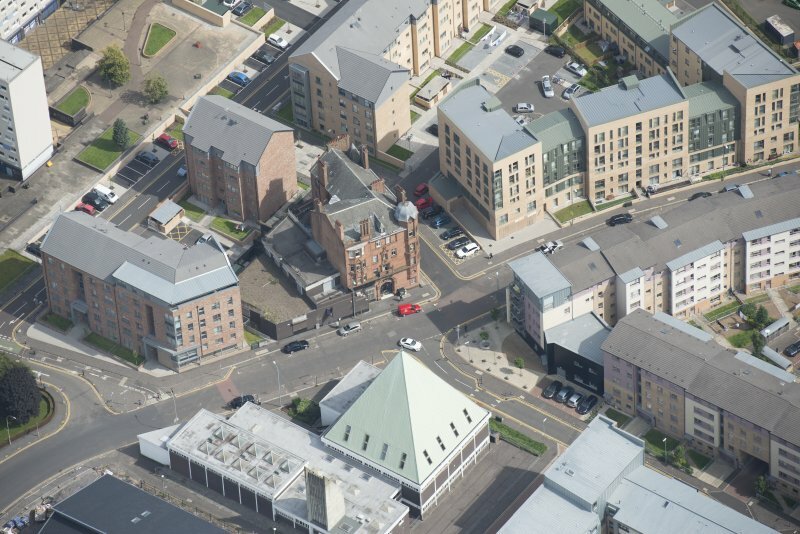 Oblique aerial view of the Savings Bank of Glasgow, looking NNE. 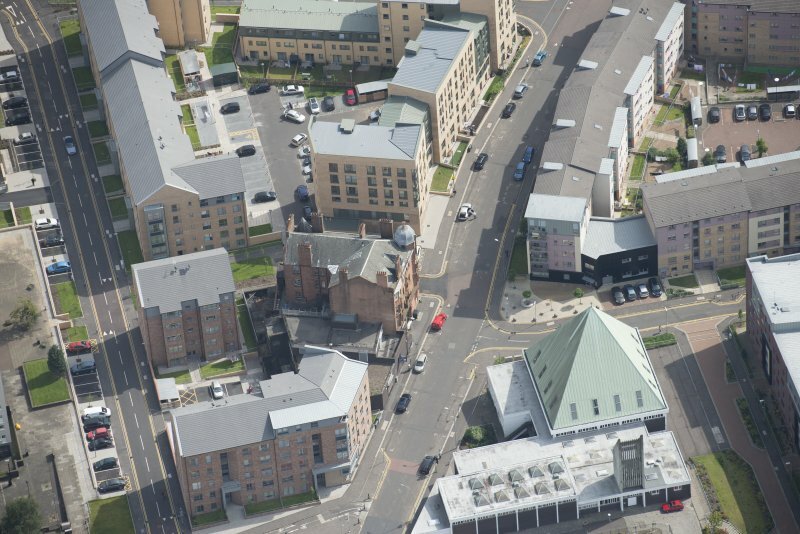 Oblique aerial view of the Savings Bank of Glasgow, looking NE. 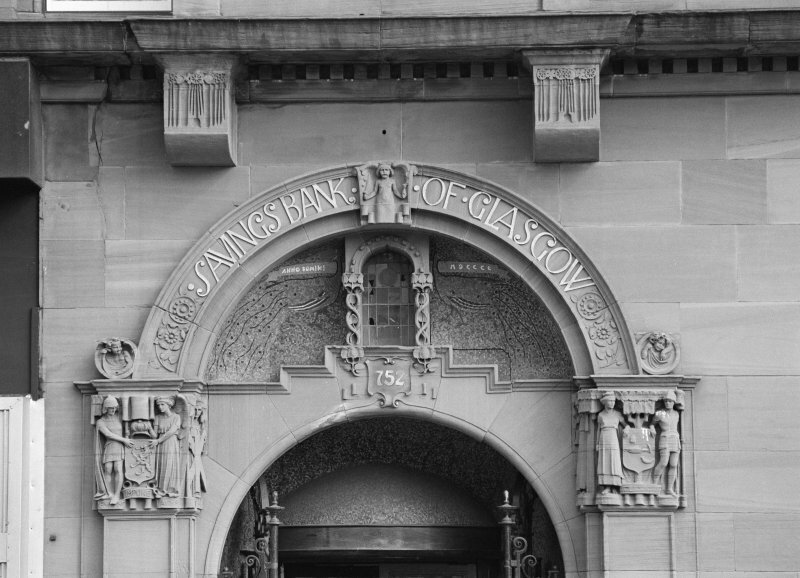 Oblique aerial view of the Savings Bank of Glasgow, looking E.
Oblique aerial view of the Savings Bank of Glasgow, looking W.
Oblique aerial view of the Savings Bank of Glasgow, looking NW. 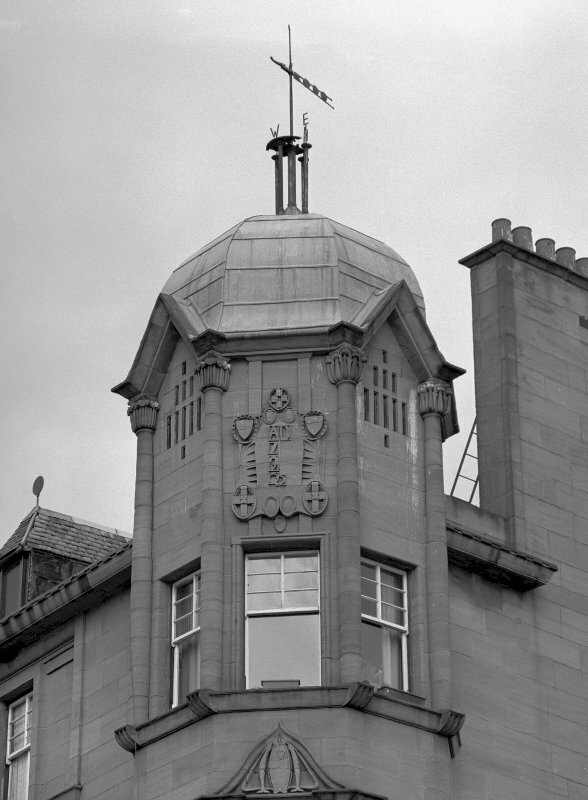 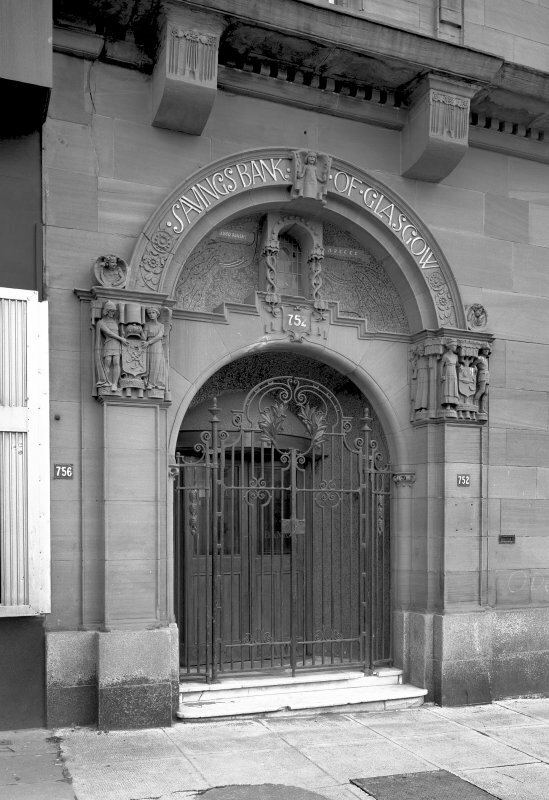 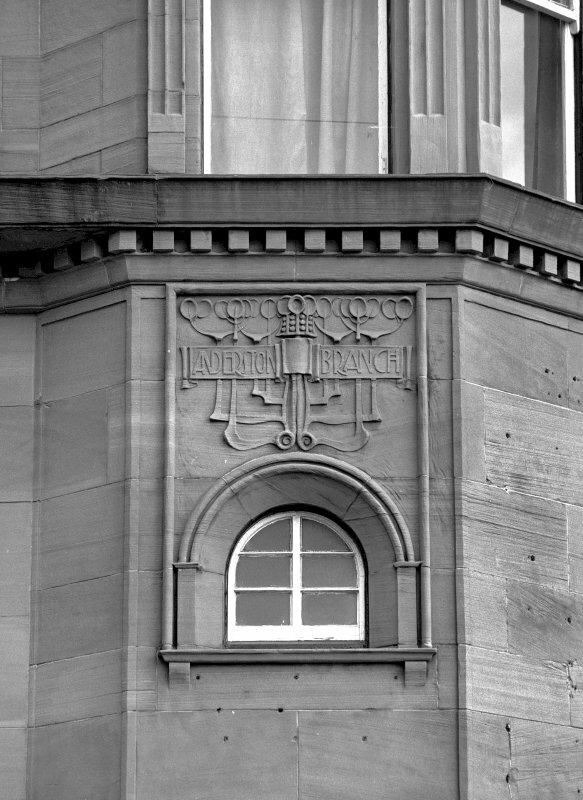 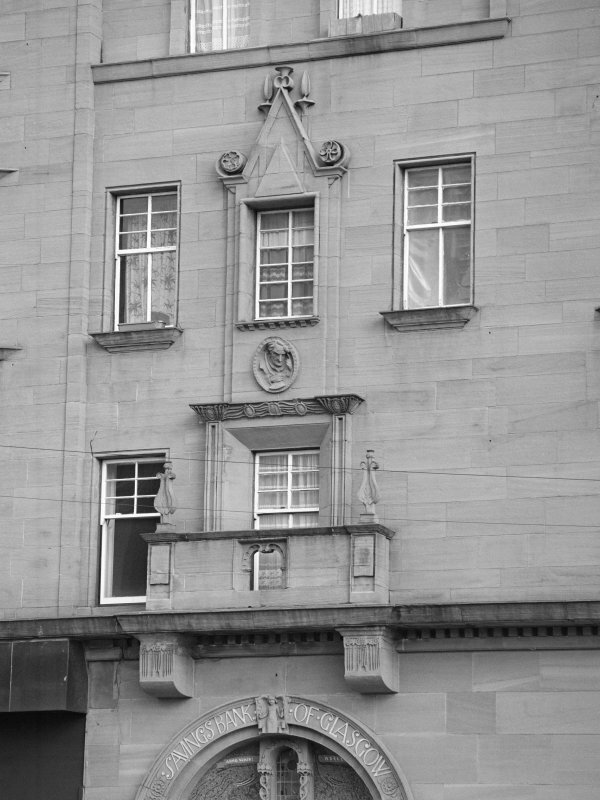 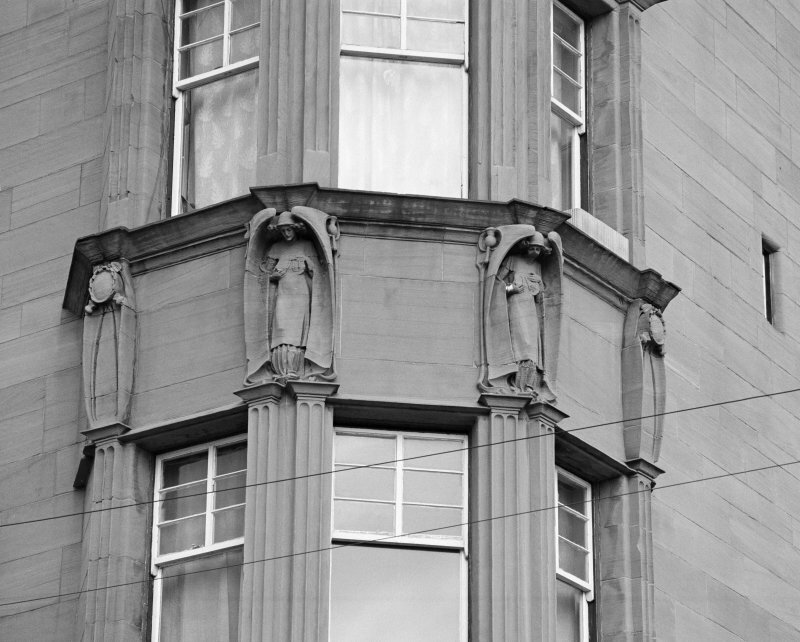 Oblique aerial view of the Savings Bank of Glasgow, looking ENE. 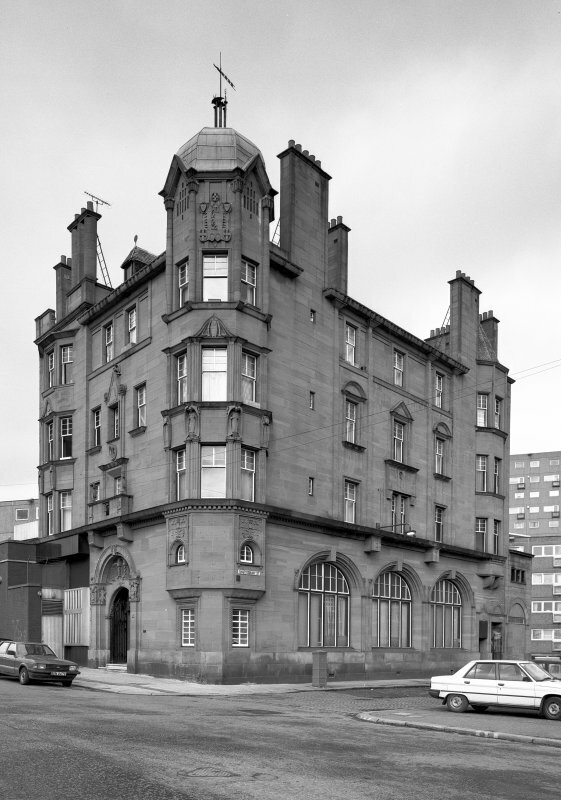 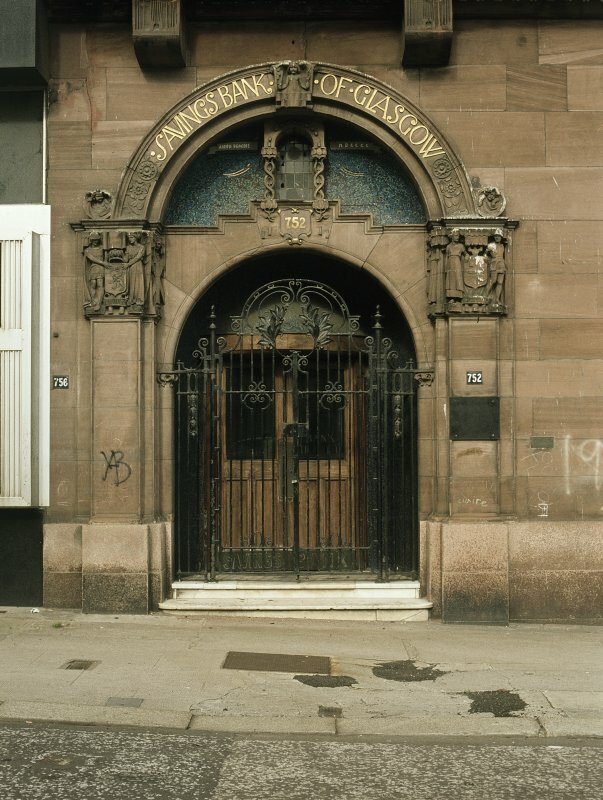 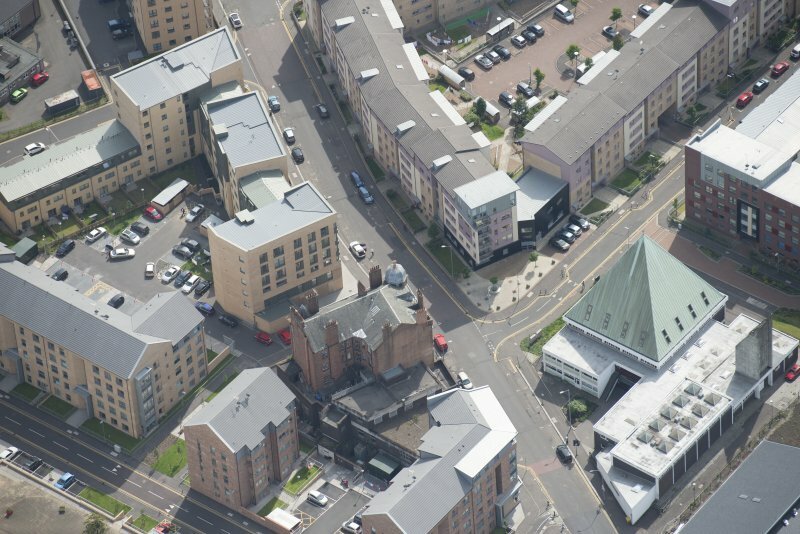 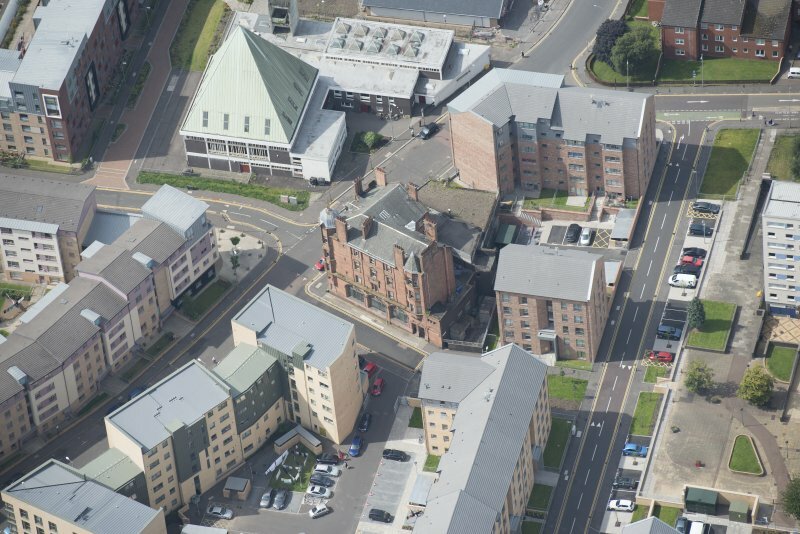 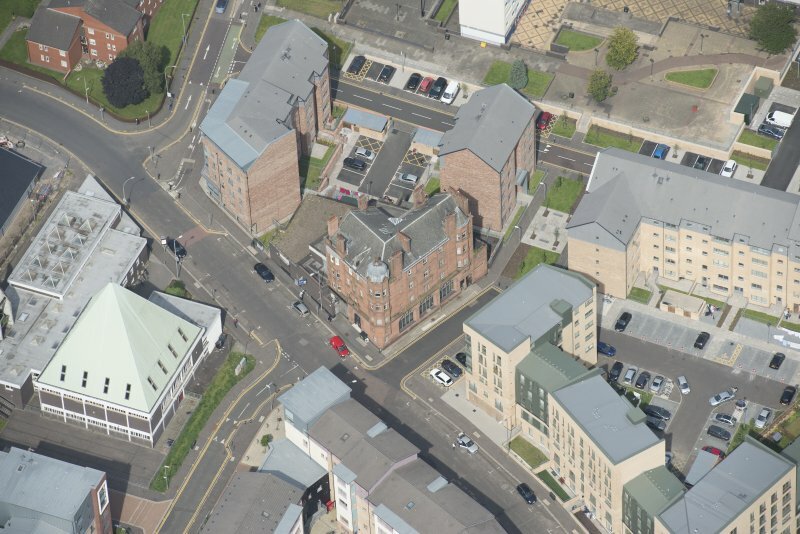 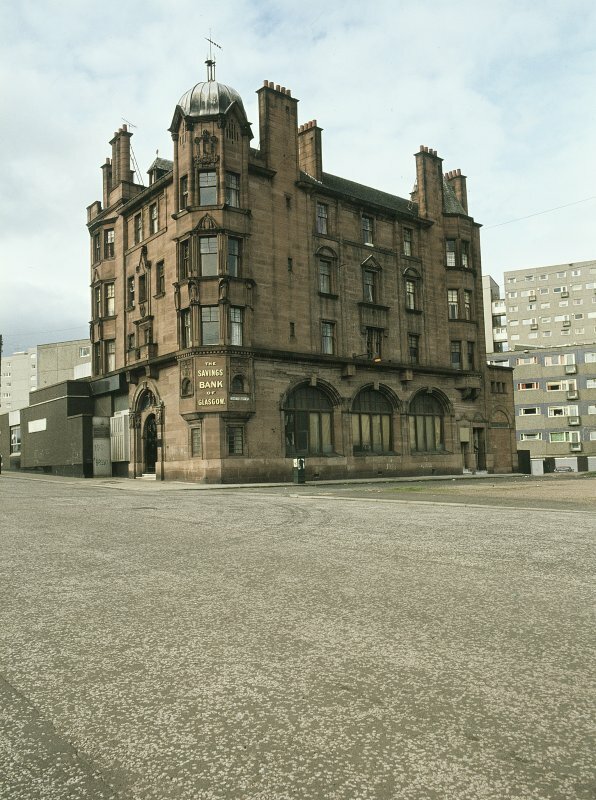 Oblique aerial view of the Savings Bank of Glasgow, looking ESE. 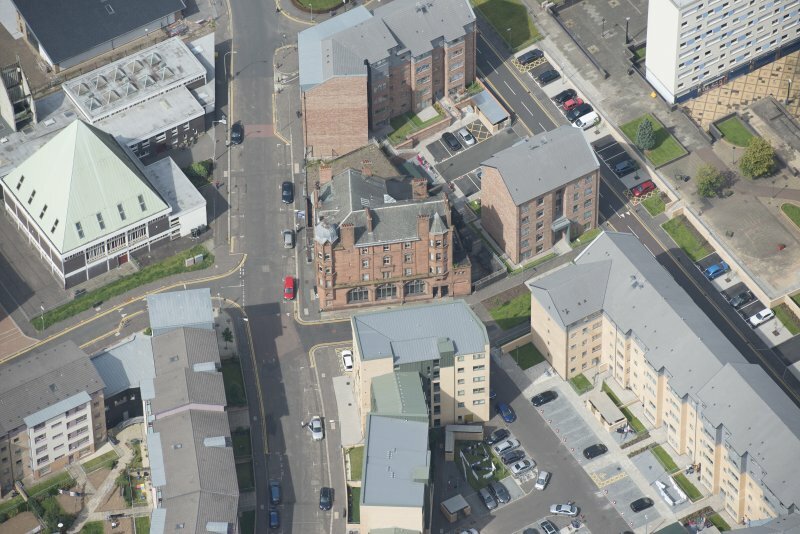 Oblique aerial view of the Savings Bank of Glasgow, looking SE.